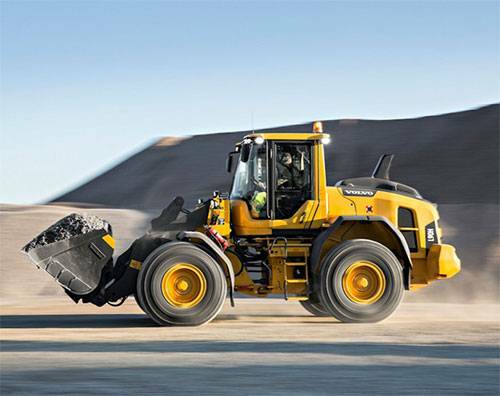 High performance cooling system that lower your vehicle's temperature and increase its horsepower. 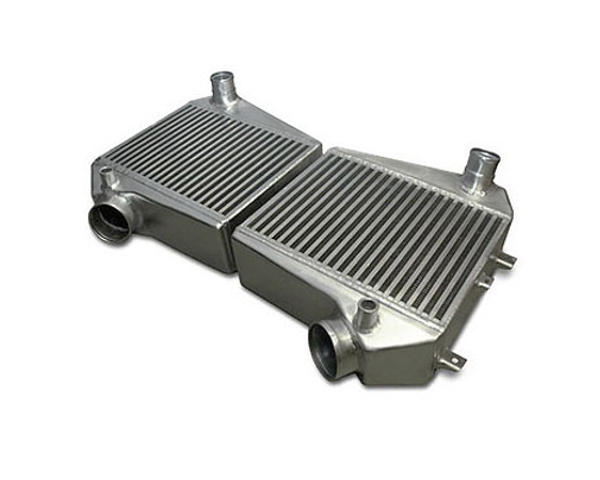 Gas or diesel, street or strip, Baja or Bonneville, Bell Intercoolers has you covered. When the going gets competitive or rough, Bell Intercoolers gets you cooling. 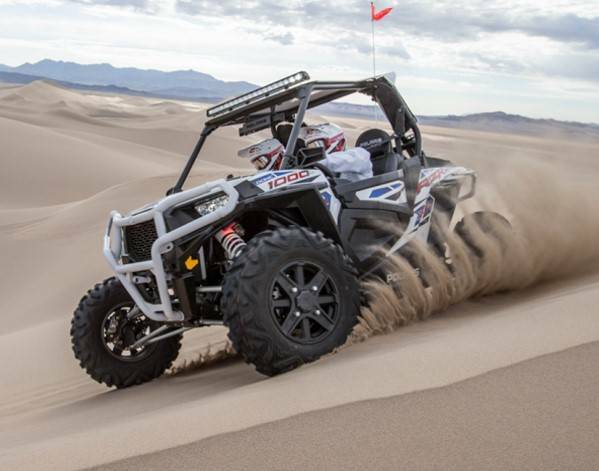 On the road, in the snow, off-road or trashing the waves, Bell Intercoolers cooling systems help you perform better - and look better -. 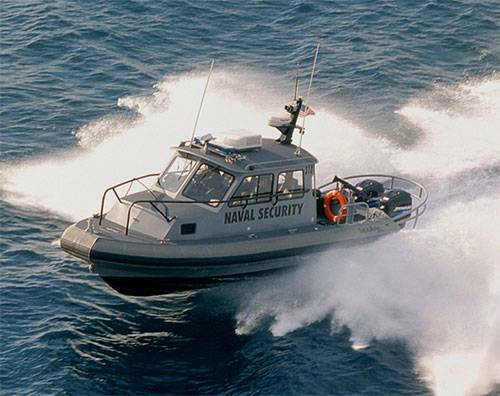 Whether you are looking for a power upgrade or complete re-power, the engineering team at Bell Intercoolers is ready to assist you design the best cooling system for your marine application. 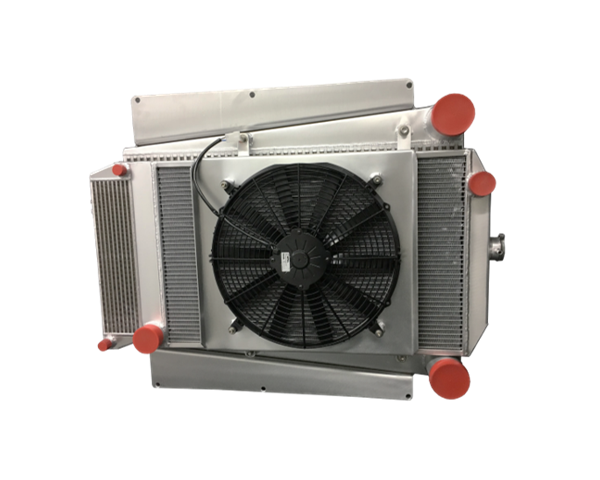 Bell Intercoolers is geared up to serve clients in this market with custom manufacturing and parts re-engineering services for obsolete and discontinued cooling systems. 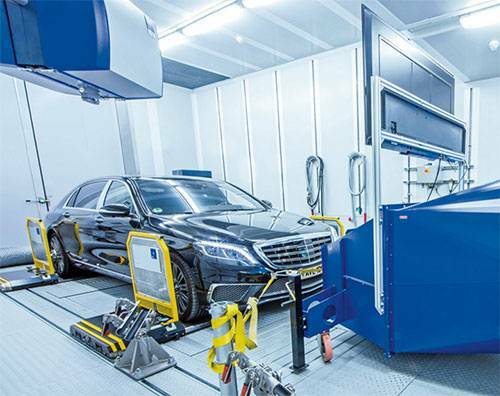 Extensive experience providing engine cooling systems to top tier OEM engine testing facilities, dynamometers and research centers. 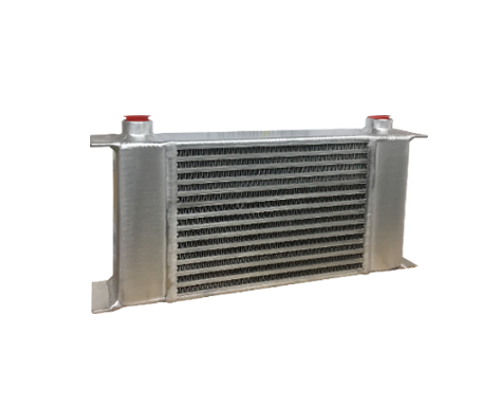 Drawing on decades of forced induction and performance cooling experience, the team at Bell Intercoolers has first-hand knowledge of the subtleties and specific requirements of heat exchanger design and theory at your disposal. 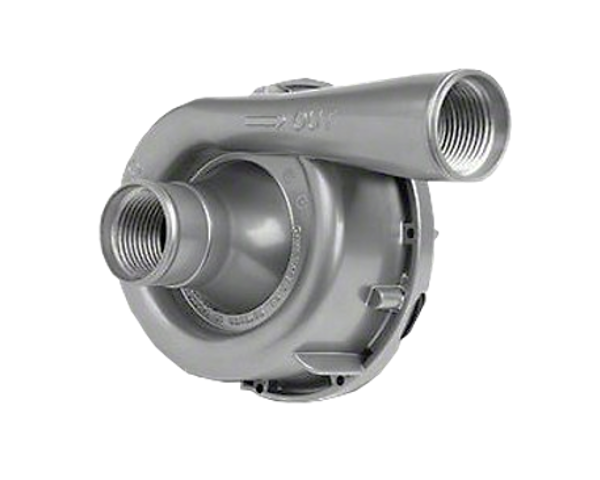 Suitable for a wide range of applications, we offer multiple flow designs in a full range of dimensions and styles to meet your specific needs. 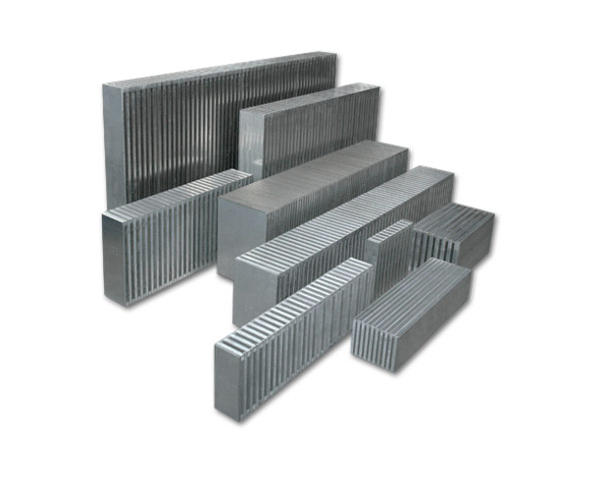 Our All-Aluminum Radiators are furnace brazed to ensure the highest quality and performance. 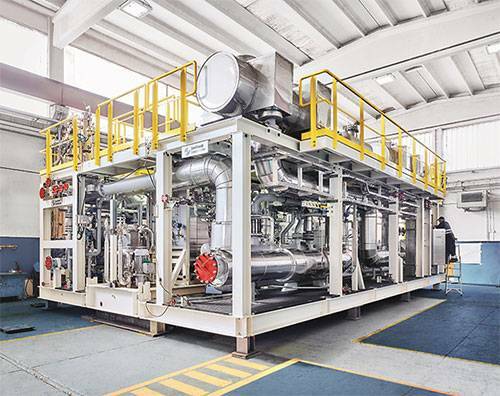 Experience and capabilities needed to design, and manufacture complete cooling systems comprising of multiple heat exchanger units like Intercoolers, Oil Coolers and Radiators. 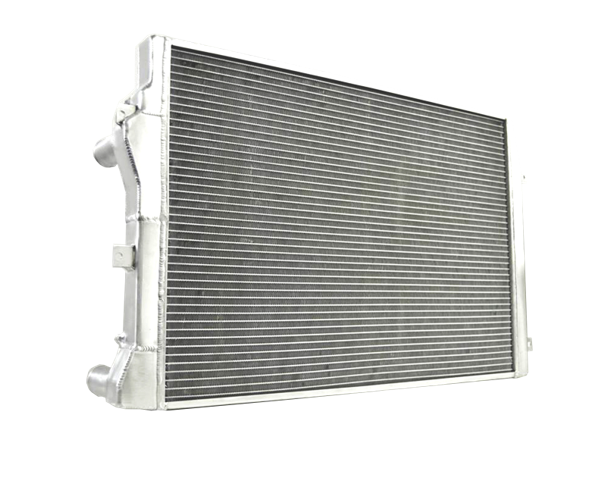 No other core offers a better combination of performance, durability and flow than that of a Bell Intercoolers core. 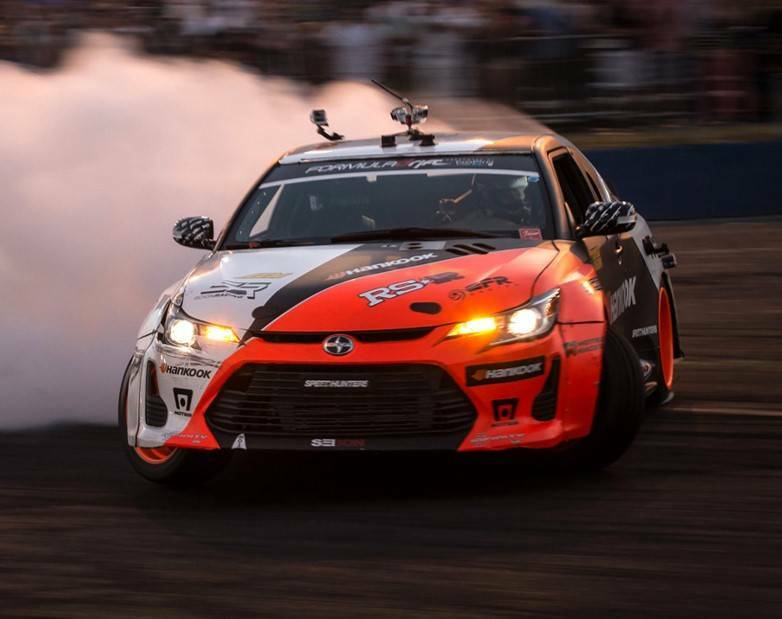 Bell Intercoolers cores remain the top choice among elite racing teams, performance shops, discerning motorsports enthusiast and demanding OEMs. Let Bell Intercoolers help you save time and money on all of your Fans, Pumps and Cooling Accessories needs. Bell Intercoolers, located in Spring Branch, Texas designs and manufactures a broad range of custom engineered and pre-engineered compact heat exchangers for a diverse array of performance driven applications. High Performance Cooling is our focus and our passion, and we believe it's ingrained in everything we do. Bell Intercoolers offers a wide variety of brazed air-cooled and liquid-cooled aluminum heat exchangers for air (compressed or charged), oil, and water/glycol mixtures, as well as value added services such as outsourced manufacturing, repair and reconditioning, and reverse engineering and reproduction services for hard to find parts. Regardless of the project scale or challenge, Bell Intercoolers provides unparalleled customer satisfaction through flexible, customer-centered product design, superior product quality, and fast delivery.